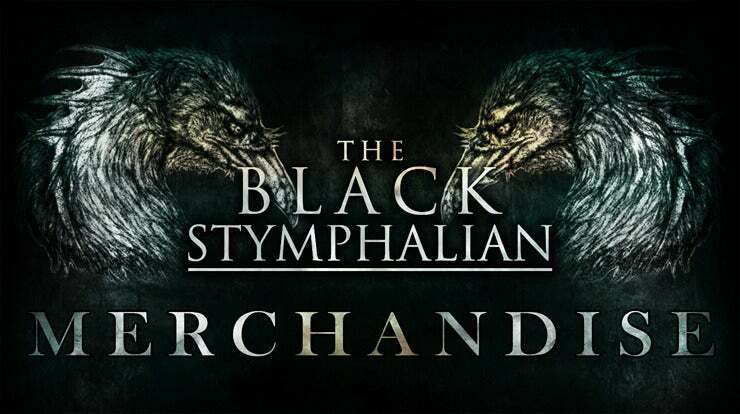 Digital download of the new Black Stymphalian EP "Khaos Sigma"
Comes in two different formats....MP3 and WAV along with lyric booklet in PDF format! Guest Guitar solos' on "Rules of Engagement" by Chris Feener & Dean Wells. Additional vocals by Marco Cudan. Produced, mixed & mastered by James Stephenson at Stymphalian Productions, York, UK.